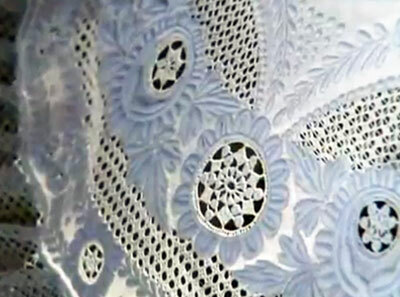 Mary Corbet of Needle N Thread recently posted about this video that tells about Appenzell whitework. It is about 30 minutes long and is quite informative. As Mary says, “Appenzell is a region in northeast Switzerland, famous in the embroidery world for very fine whitework featuring many types of stitches, openwork backgrounds, floral motifs, and sometimes, figures.” If you enjoy embroidery, especially whitework, you will want to head over for the link to the video. Check it out.